What Damn Color Is This Clearly (Clearly!) Black And Blue Dress? 1. People who see a black and blue dress. 2. 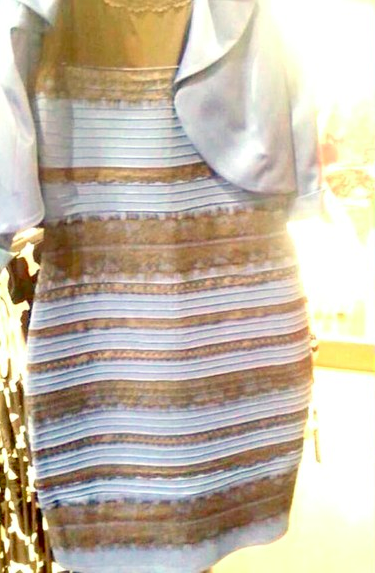 People who see a white and gold dress. And by "people who see a white and gold dress" I mean "people who willingly download Big Sean mixtapes." And by "people who willingly download Big Sean mixtapes" I mean "people who go to the gym, come home, and get in bed without showering because they believe their sweat already washed off the dirt."